Interval International, a prominent worldwide provider of vacation services, received the ARDY Award for Technology Project Team at the ARDA World Convention in Las Vegas, Nevada. has generated bookings well above the forecasted numbers. and spa vacations, or unique, curated activities and adventures through Interval Experiences. Also during the convention, Interval held its annual Party With A Cause in support of the ARDA International Foundation (AIF) at the House of Blues. Since the party became a fundraiser in 2003, the event has contributed more than $475,000 to AIF for its education and research initiatives. Interval International operates membership programs for vacationers and provides value- added services to its developer clients worldwide. Based in Miami, Florida, the company has been a pioneer and innovator in serving the vacation ownership market since 1976. Today, Interval’s exchange network comprises nearly 3,200 resorts in more than 80 nations. Through offices in 15 countries, Interval offers high-quality products and benefits to resort clients and approximately 2 million families who are enrolled in various membership programs. 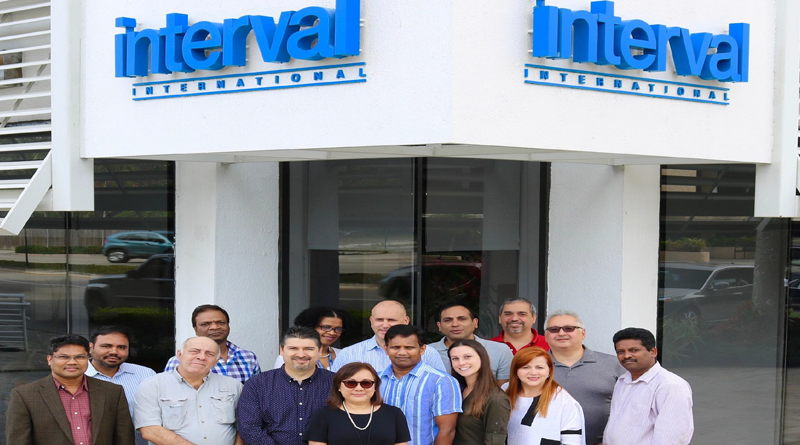 Interval is an operating business of ILG (Nasdaq: ILG), a leading global provider of professionally delivered vacation experiences.